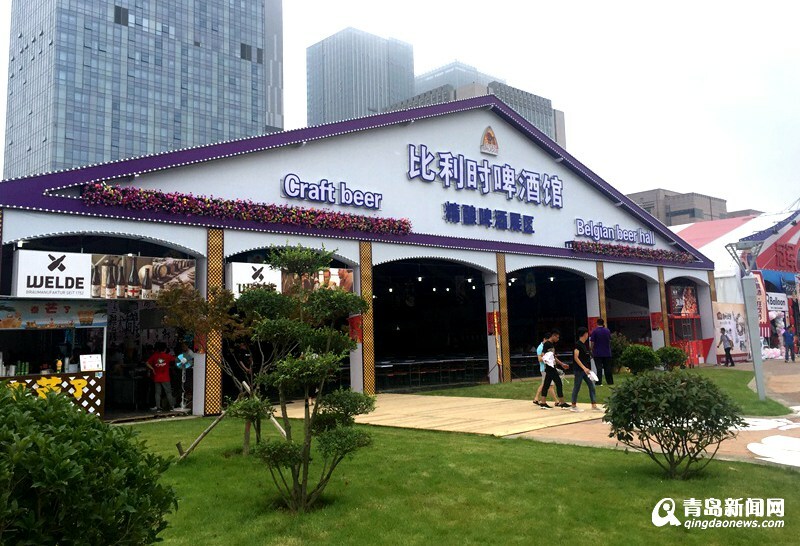 Having opened on July 20, the 2018 Qingdao International Beer Festival will run until Aug 26 and last 38 days this year, longer than in previous years. 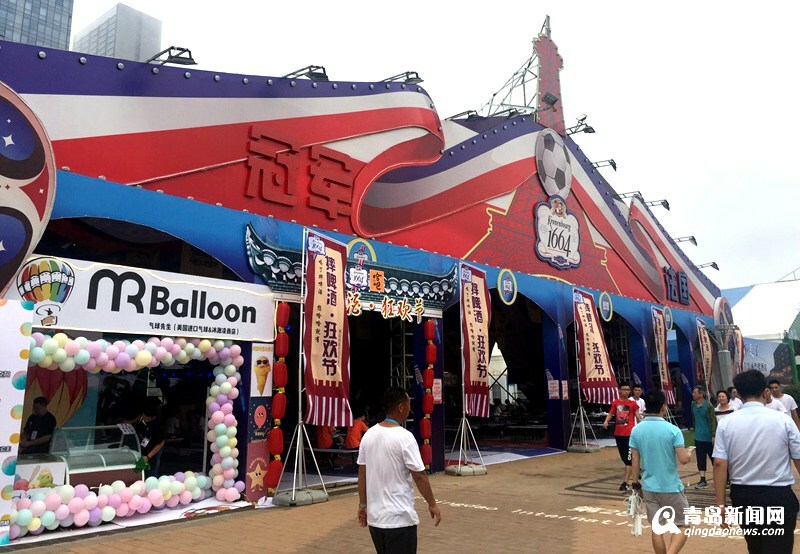 The ongoing festival has six venues around the city, including in Qingdao West Coast New Area, Laoshan district, Qingdao Horticultural Expo Park in Licang district, Chengyang district, Jiaozhou and Pingdu city. 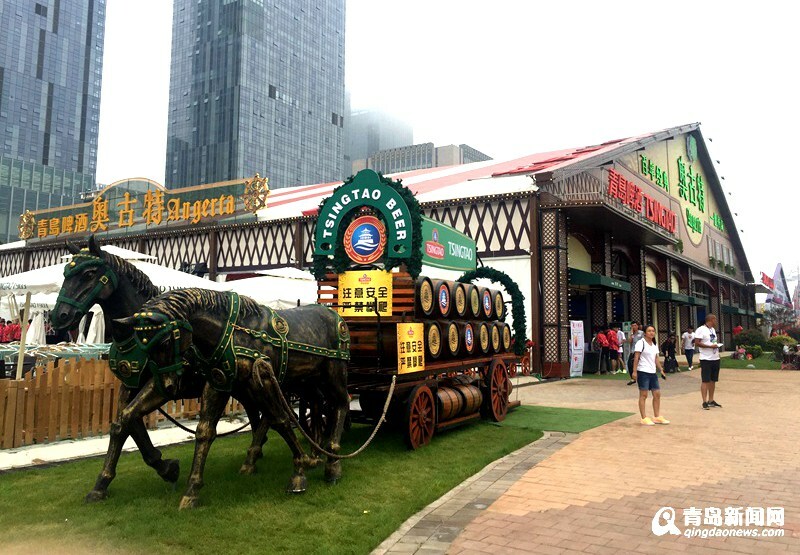 Laoshan district is the location of the main venue and features numerous decorated beer tents which supply beers from all over the world.